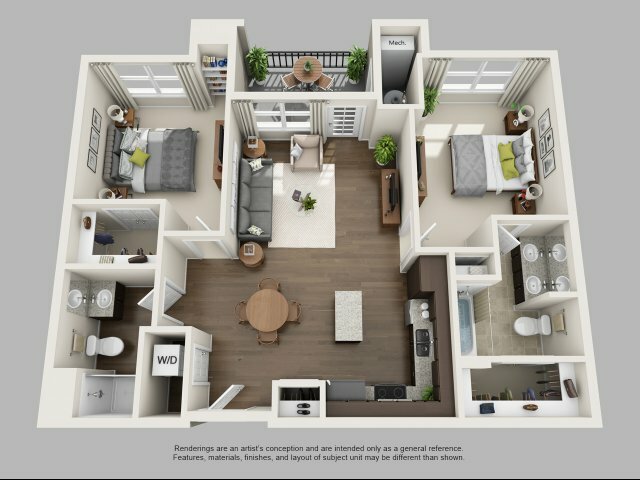 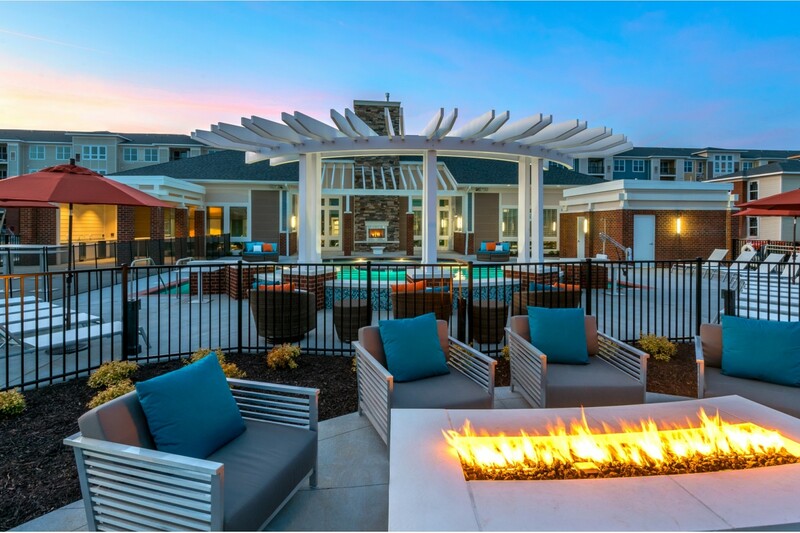 Infinity at Centerville Crossing offers spacious one-, two-, and three-bedroom apartment homes. 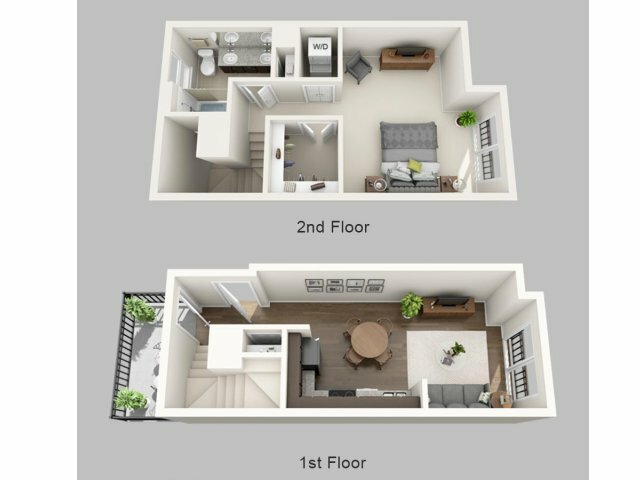 The attention to detail and the open and airy floor plans will surprise you. 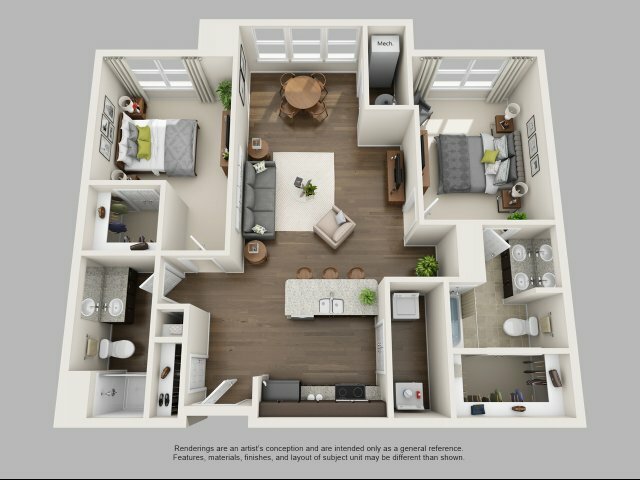 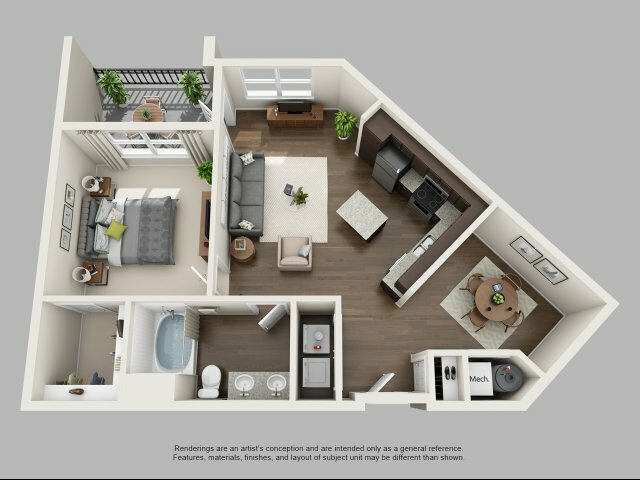 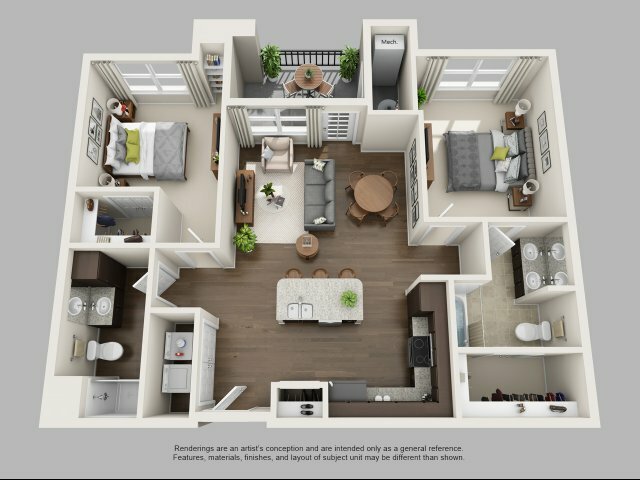 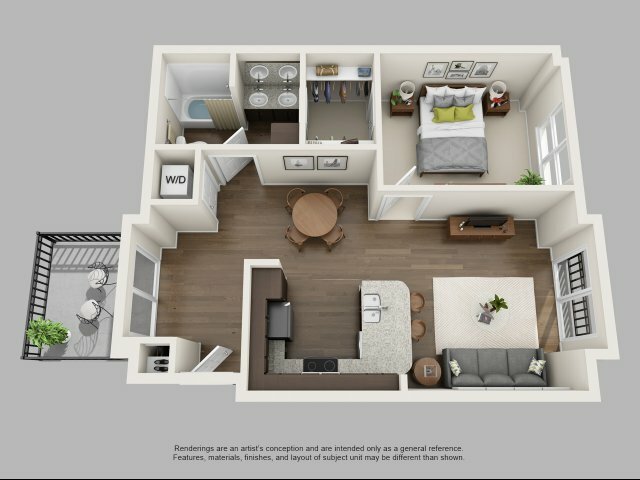 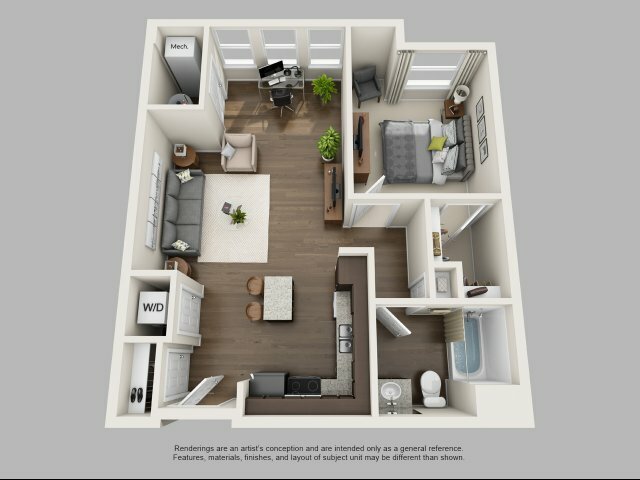 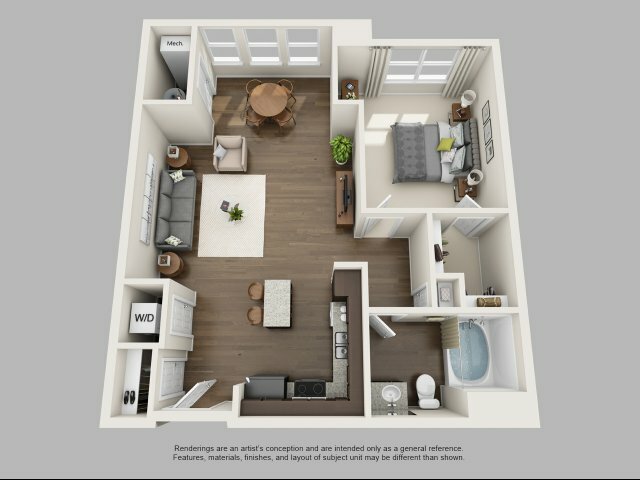 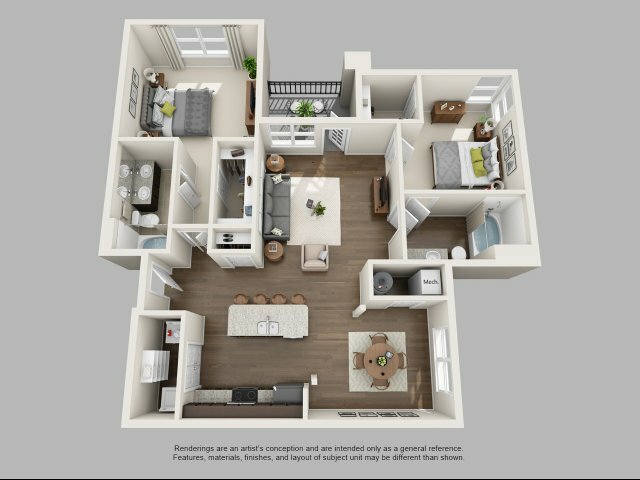 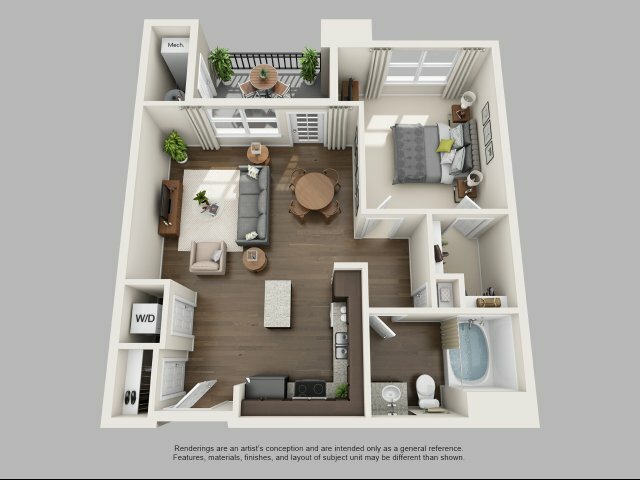 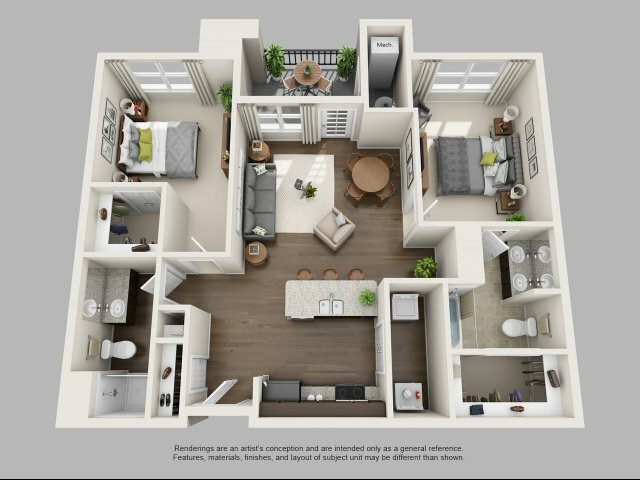 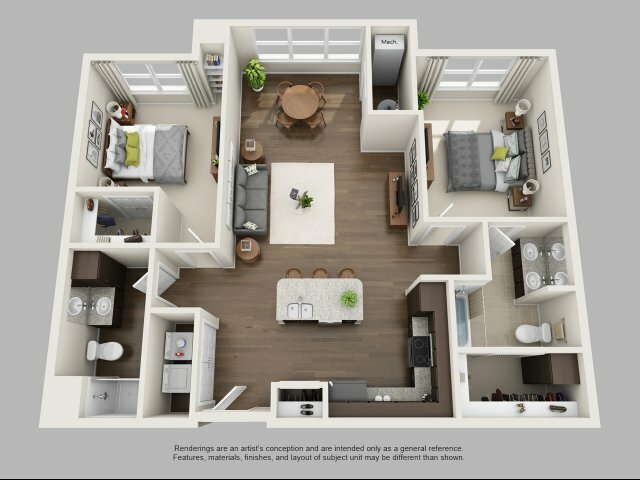 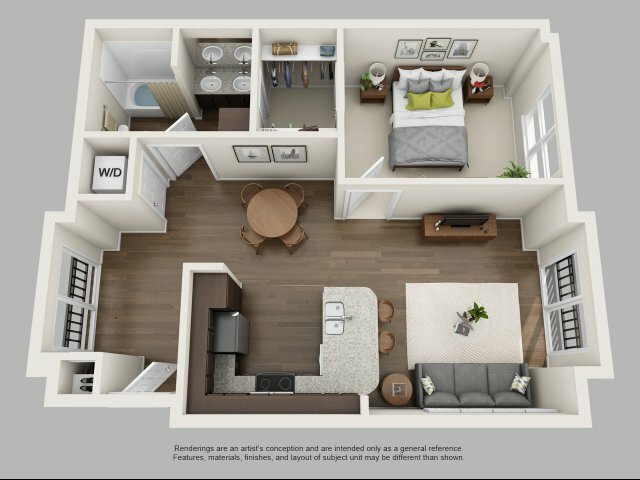 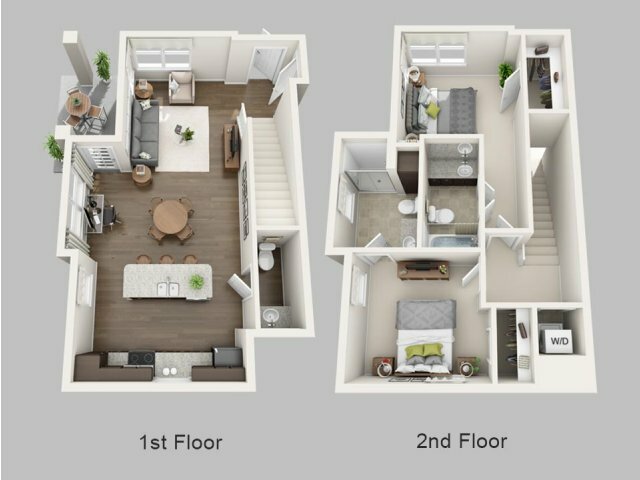 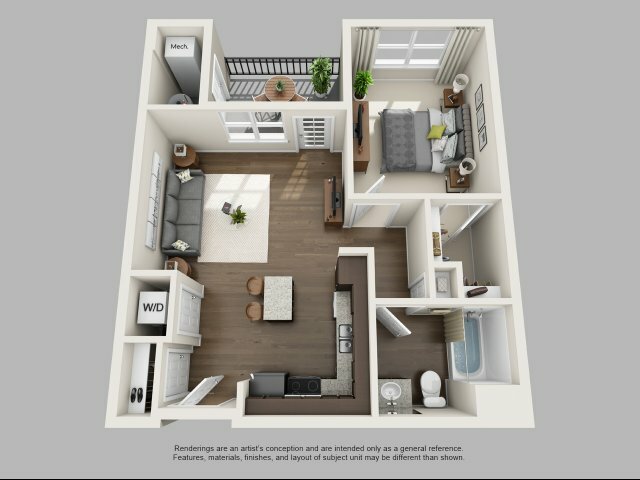 Stainless steel appliances in the kitchen, hardwood floors, oversized closets for more storage, and expansive kitchens are just a few of the modern conveniences offered at our apartments for rent in Virginia Beach. 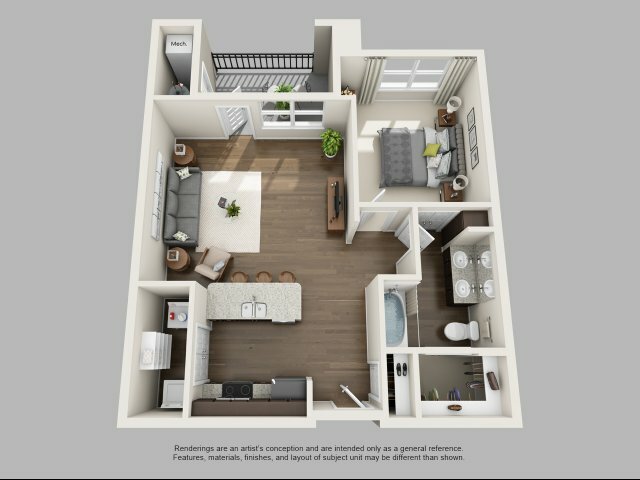 You will feel at home with the in unit washer and dryer, and the open patio. 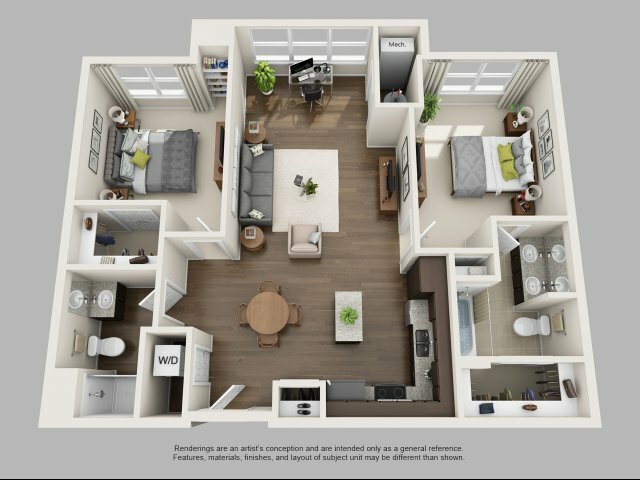 Ask about the GIGABLAST internet offered for our apartments. 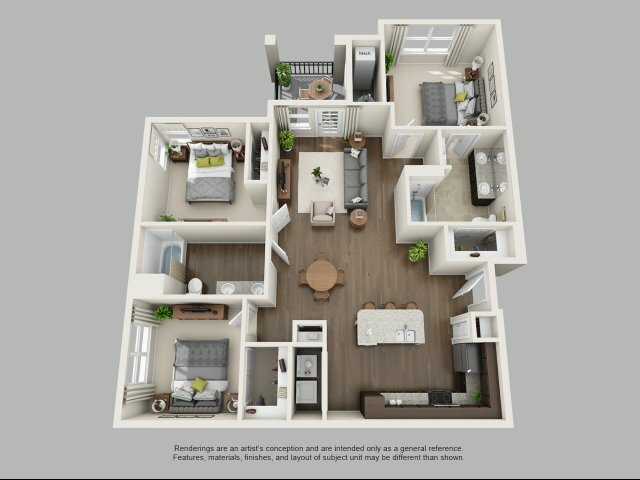 Schedule a tour of our community today! 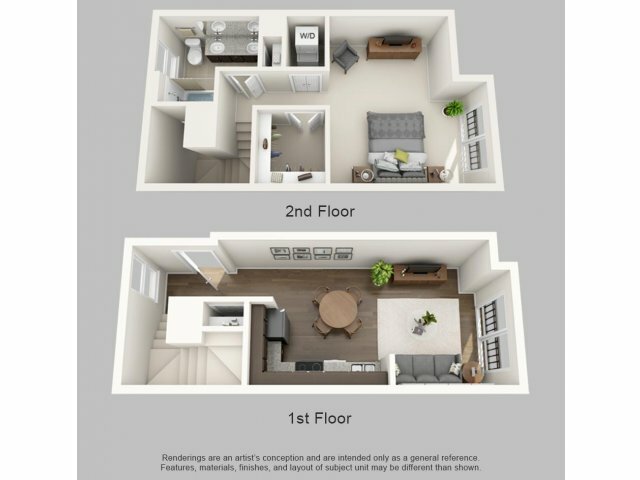 Specials are limited to new Bonaventure residents only.